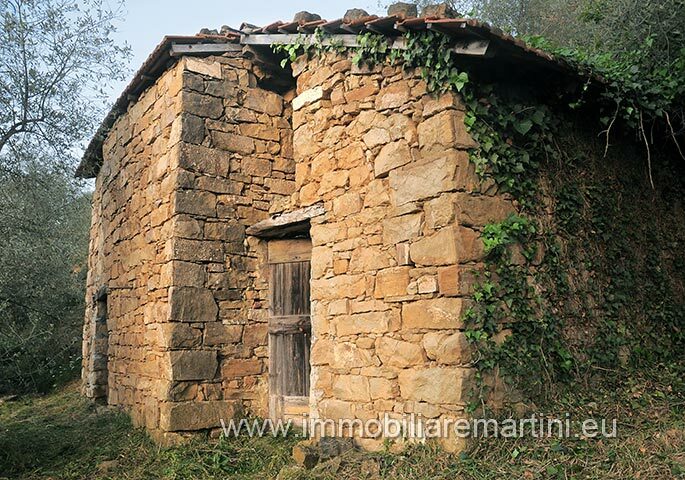 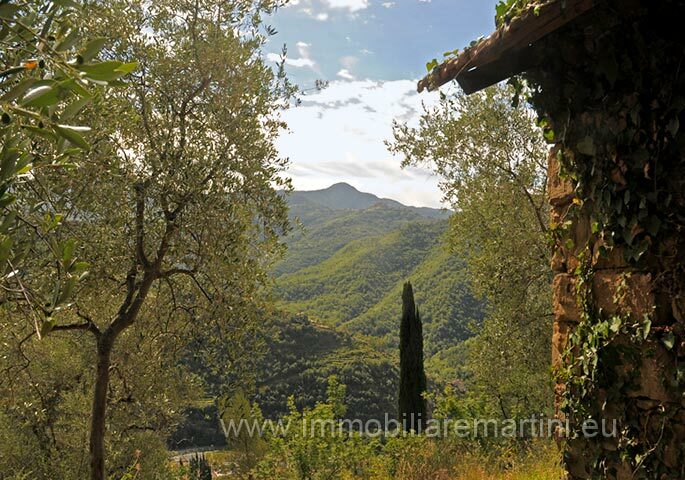 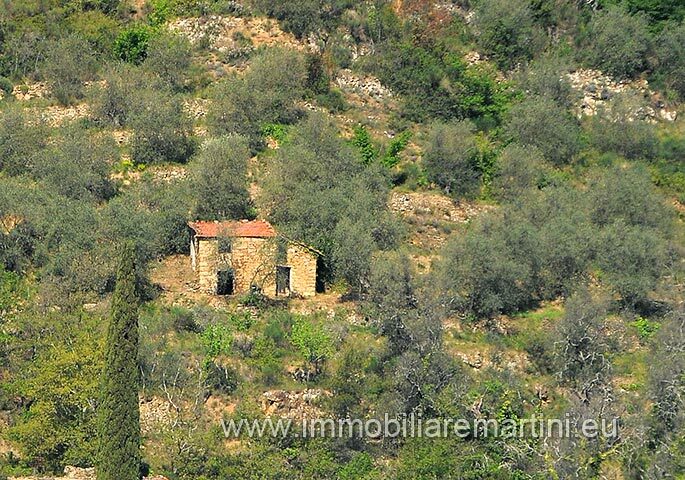 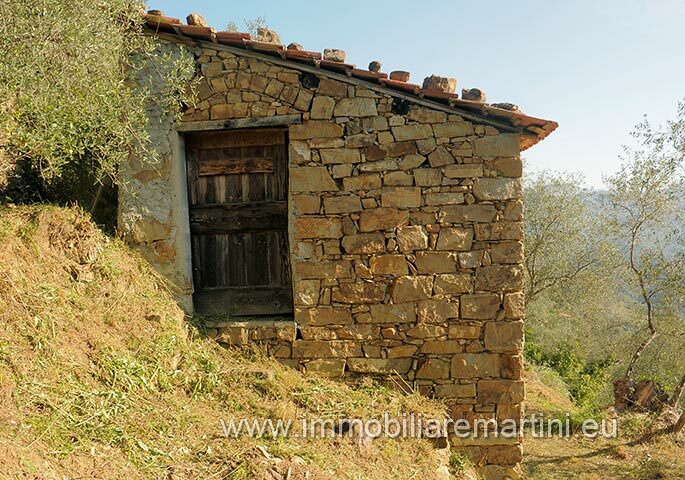 Ancient stone house and olive grove in an enchanting place in the Isolabona municipality. 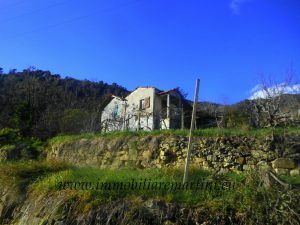 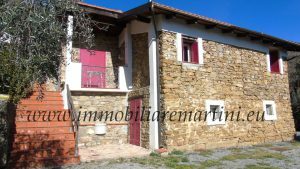 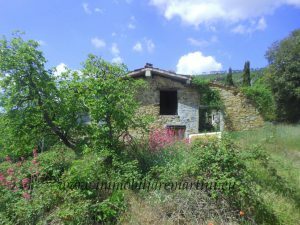 Country house of mq40 on two floors, with possibility of extension up to 100 sqm. 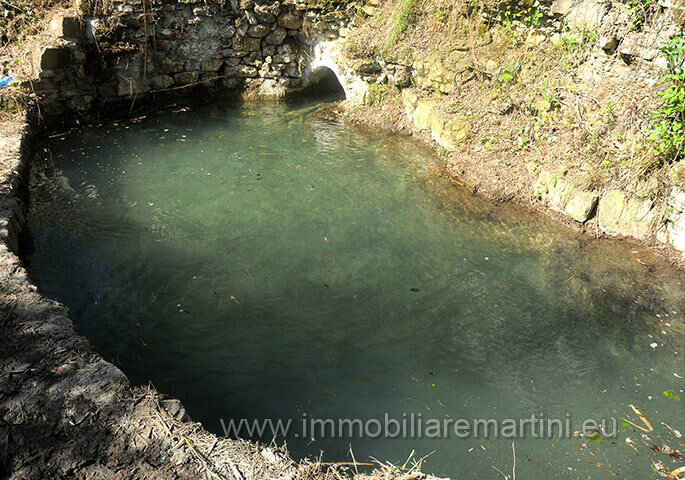 Presence of a source of water with concession granted. 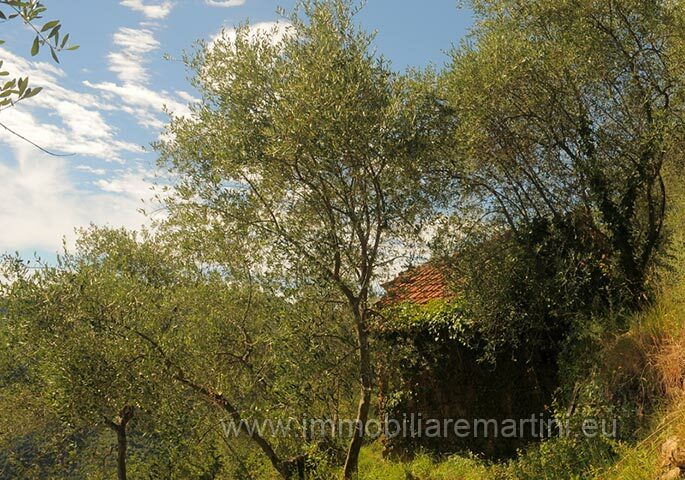 The olive grove is in an area of 4500 sqm with 90 productive olive trees. 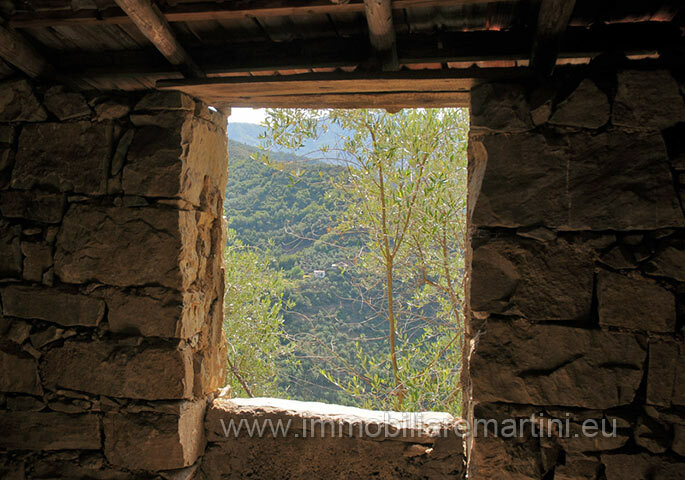 Easy access, presence of electricity nearby. 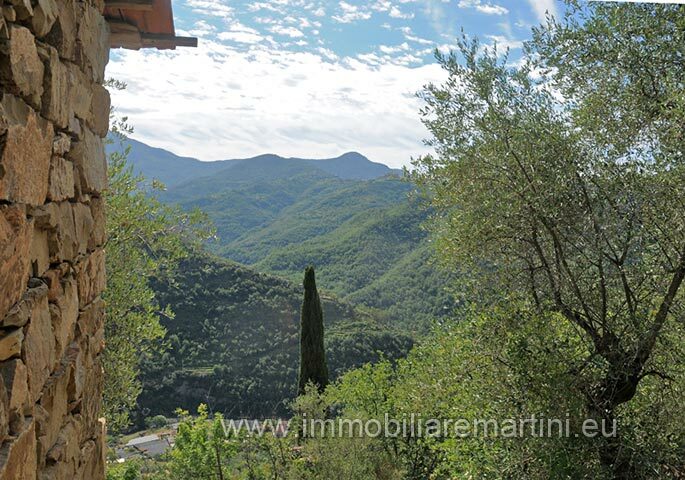 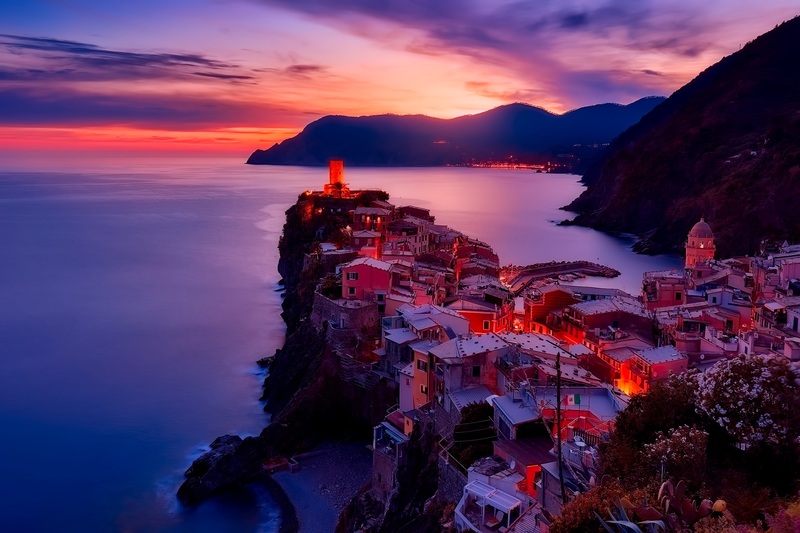 Just 25 min from the sea and 1h 15 from Nice airport.